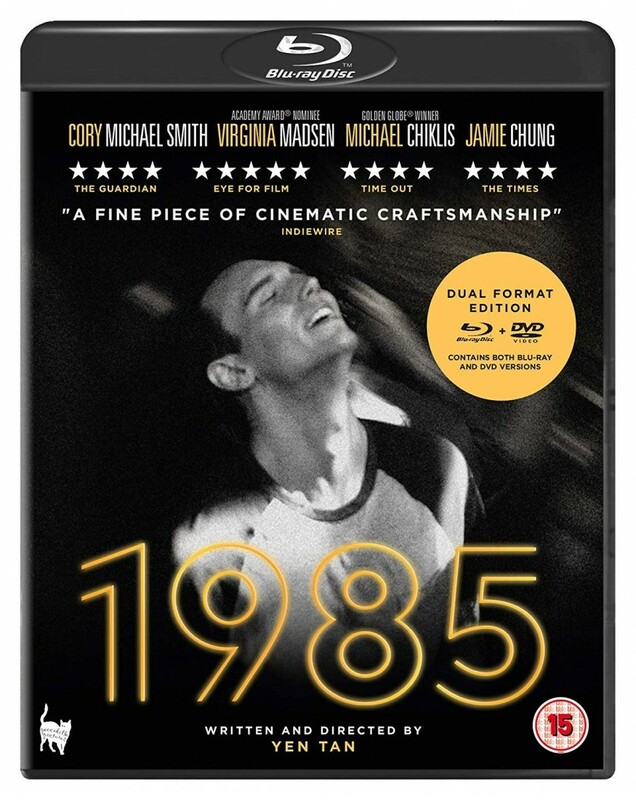 Texas, Christmas 1985 – Adrian (Cory Michael Smith – Gotham) is home for the first time in three years. Between his mother’s fawning affections, his father’s begrudging, stilted conversation and his younger brother’s cold shoulder, Adrian is all too aware of the impact his absence has had on them. A mutual love of Madonna’s music helps the brothers to reconnect. Their relationship starts to rebuild through “ungodly” music and movies and Adrian remembers the repressed life he left behind as he helps Andrew secretly rebuild his cassette tape collection that their pastor had previously destroyed. He is determined to make this visit count, only he knows that the life he built in New York City is crumbling apart.